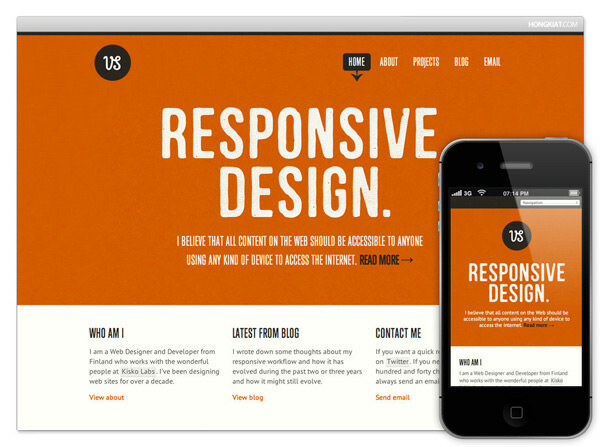 One of the latest major trends across the web industry is the increase in responsive web design – where websites were designed to respond to the size of the browser and change their layout accordingly. 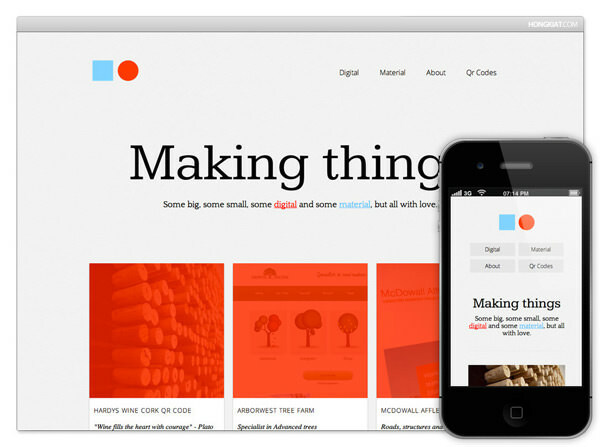 Responsive design requires designers to write code that inspects the physical characters of whatever device is displaying the content, using things like media queries. 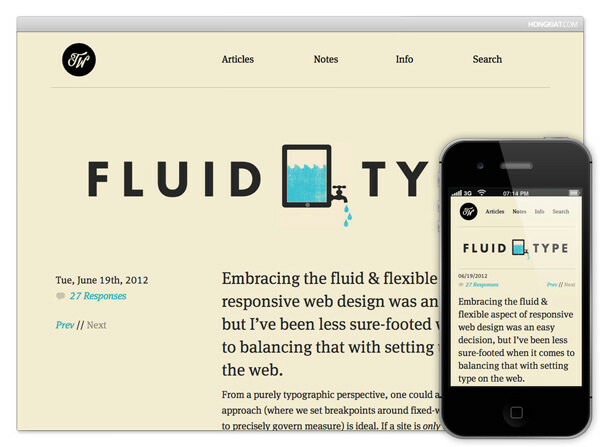 This gives users across different devices a fluid, consistent experience. 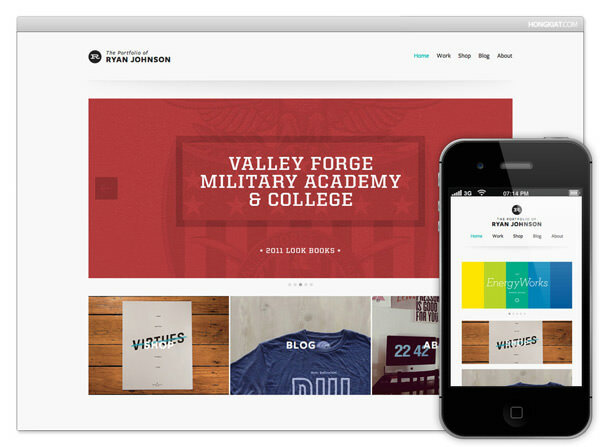 The creatives have found responsive technology to be a great advantage in portfolio design. 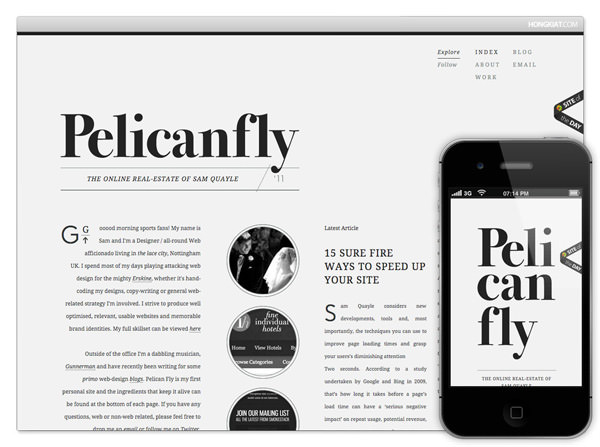 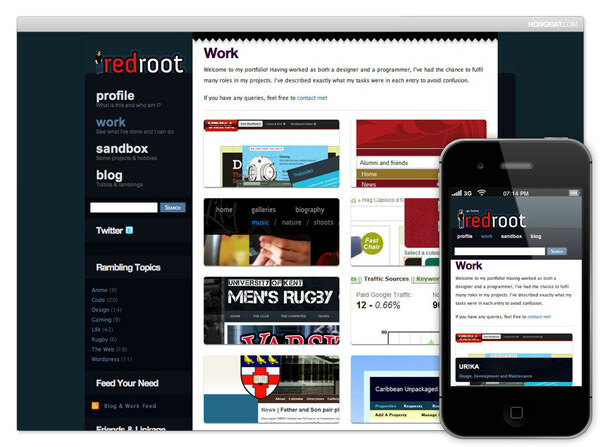 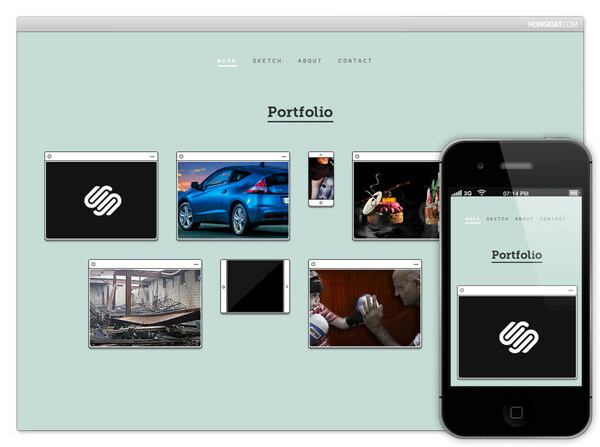 If you haven’t refactored your portfolio for the responsive world, that’s something you need to look into, pronto. 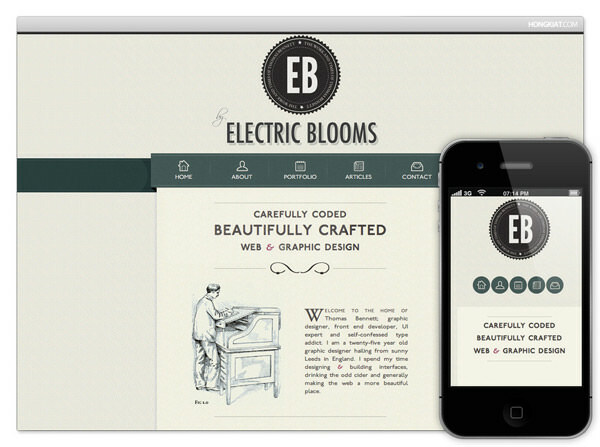 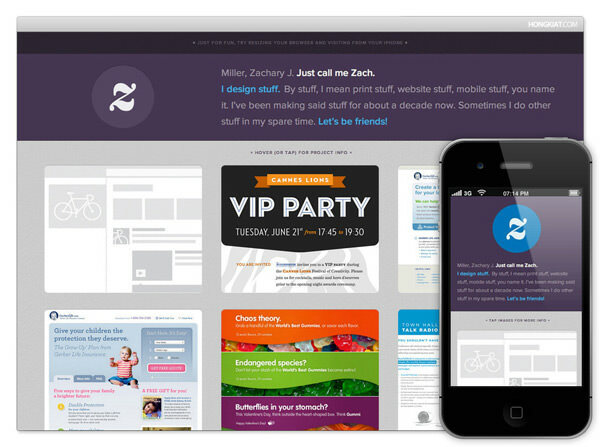 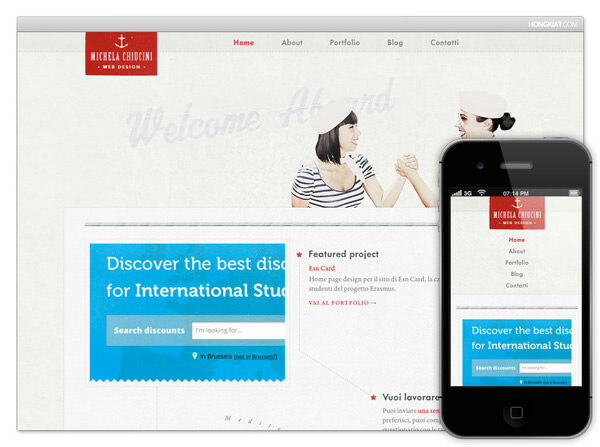 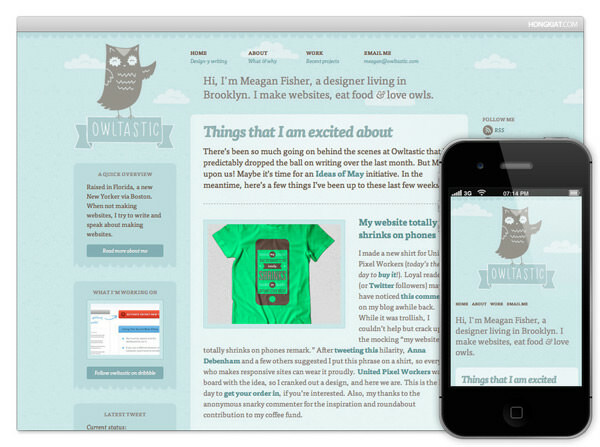 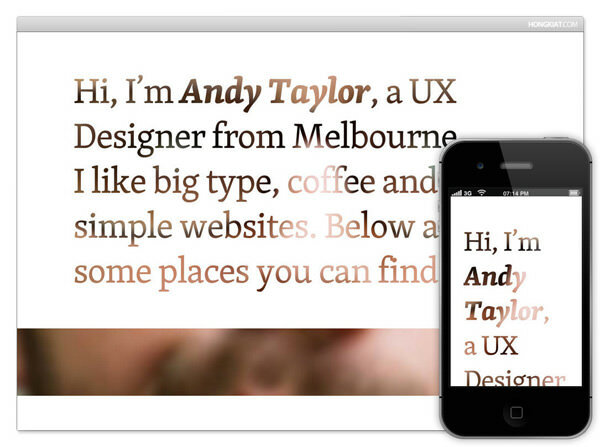 Already, many designers use their own portfolios to experiment with responsive design. 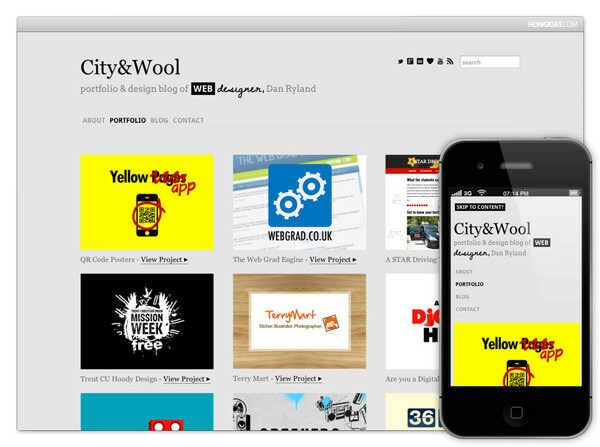 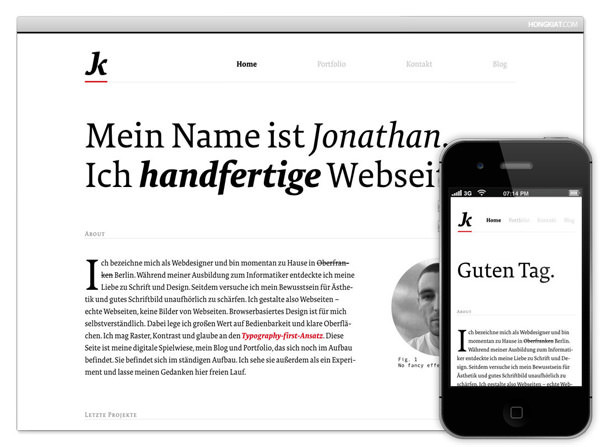 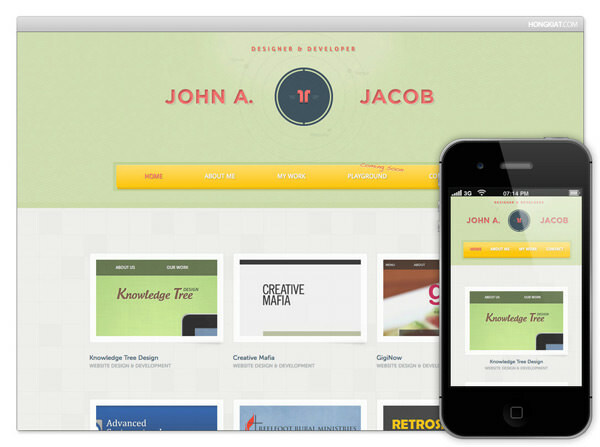 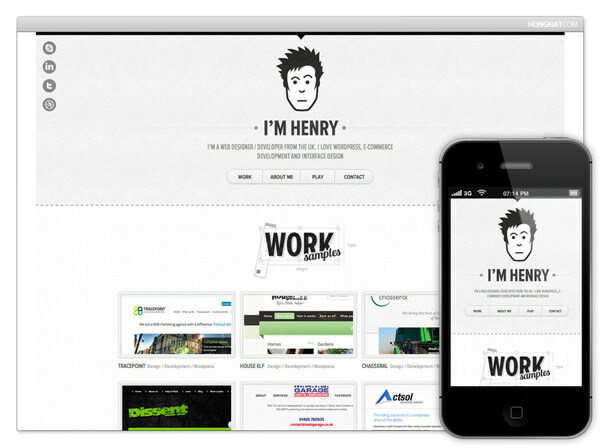 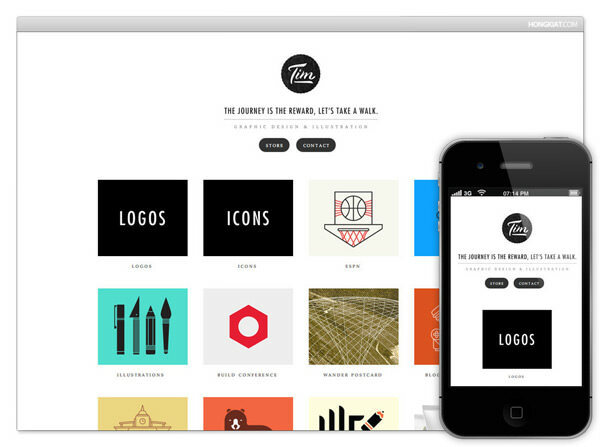 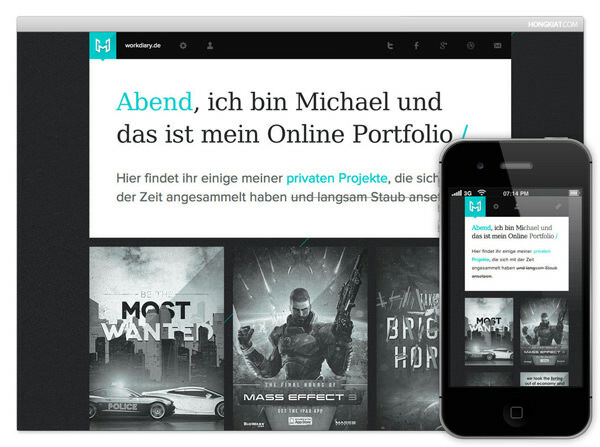 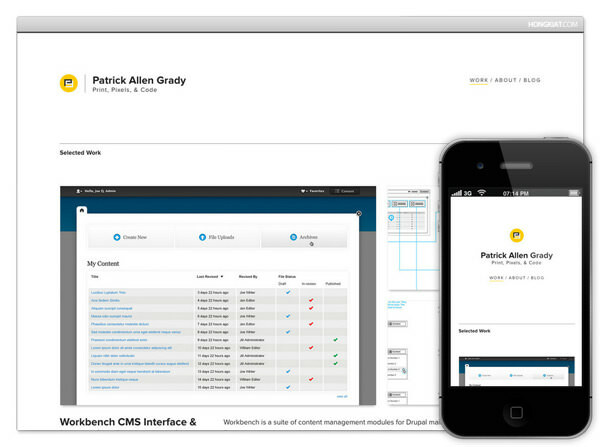 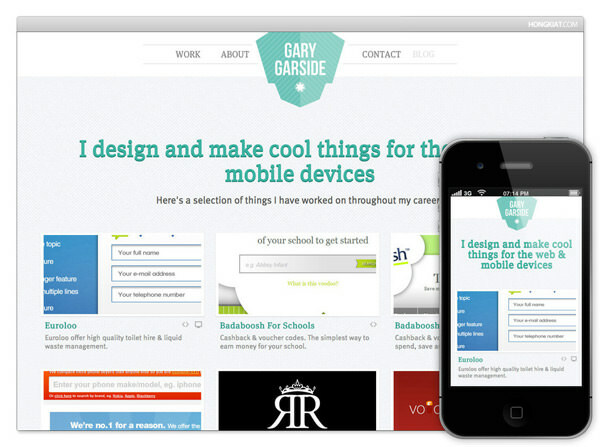 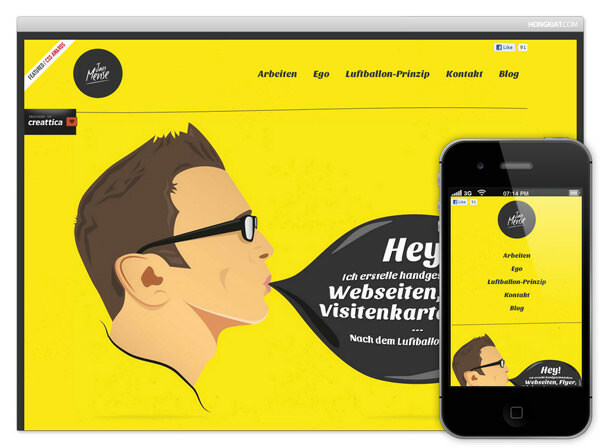 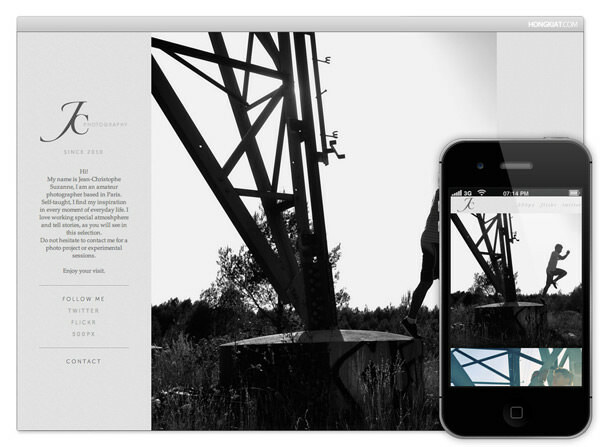 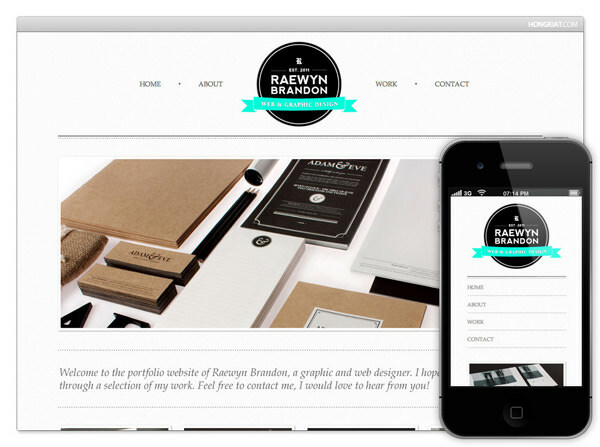 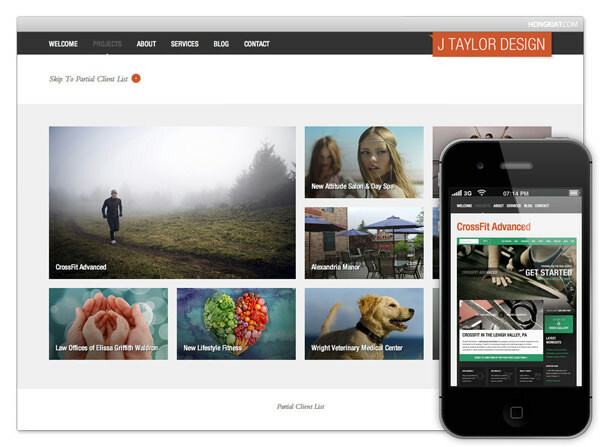 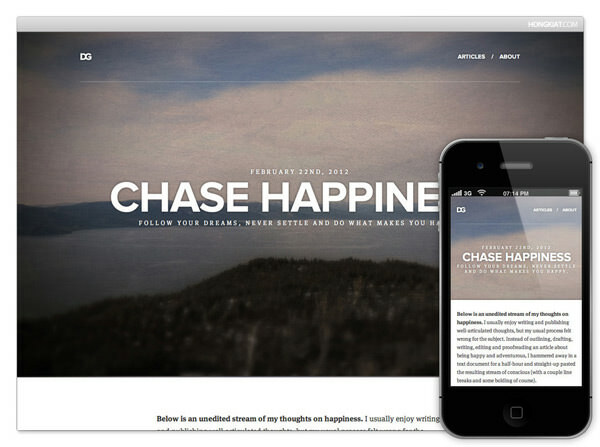 Here are 30 of the best examples of responsive portfolios.